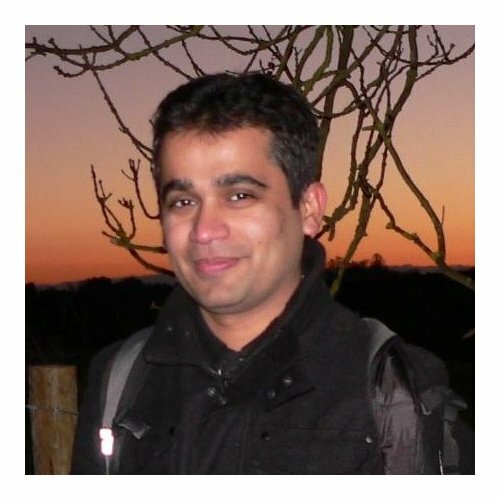 BAICE welcomes Arif Naveed to the position of BAICE Student Representative! Arif is a PhD student at the University of Cambridge. His doctoral research explores the role that education plays in disrupting the intergenerational transmission of poverty in rural Pakistan and contributes to social mobility. Arif takes over from Helen Hannah who has completed her PhD at the Queens University Belfast. Many thanks to Helen for her years of service to BAICE. Good luck, in your future endeavours and and welcome, Arif!